Edna Gundersen: Was playing at Woodstock  a special moment? Bob Dylan: Nah, it was just another show, really. We just blew in and blew out of there. You do wonder if you’re coming across, because you feel so small on a stage like that. Please use the Comments section to post your personal favourites from 1994. 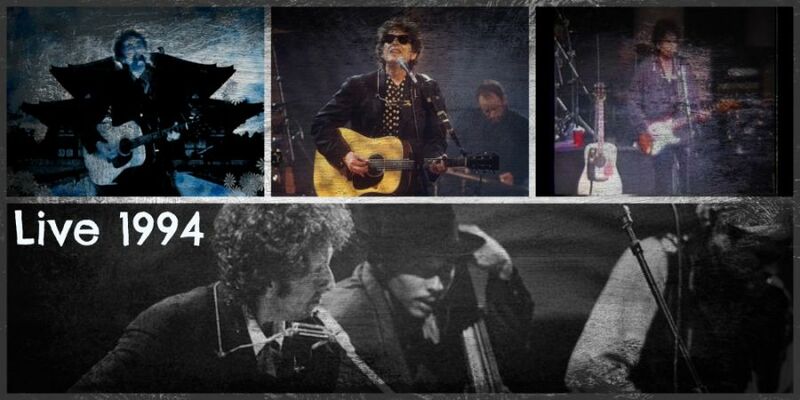 Previous PostMay 4: Bob Dylan – 5th and last Slow Train Coming Recording Session in 1979Next PostMay 10: Tony Garnier was born in 1955 – Happy Birthday!